Home > Blog > Why Do I Have Back Pain? Back pain is a common, almost universal occurrence. Although almost everyone has experienced back pain at some point in their life; the type, intensity and nature of that pain can vary greatly. Back pain is a major cause of disability and lost work time and it can greatly decrease the quality of life of those who experience it. As your discs age, they start to dry out. At the same time, small cracks can occur in the outer layer (the annulus). Sometimes the damaged disc will release inflammatory chemicals that cause pain or place pressure on sensitive structures around your spine. With time, the damaged disc can undergo further changes. The inner gel-like part of the disc (the nucleus pulposus) can push through the outer damaged layer. When this happens, a large amount of inflammatory chemicals are released, which can cause a high degree of pain. The damaged discs can also put pressure on the spinal nerves or spinal cord which can lead to pain and symptoms into the arms or the legs. In this condition, the spinal canal can narrow and restrict. This puts pressure on the spinal cord, which can lead to pain, weakness, tingling and numbness into the legs. In this condition, one vertebra can slip forward on another. 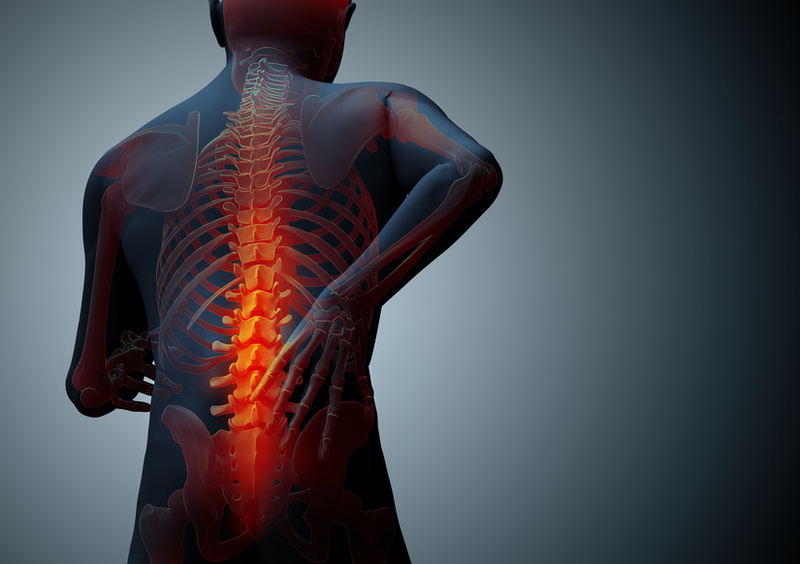 This can cause a variety of symptoms including pain and other symptoms including leg pain if the spinal cord or nerves are compressed. Most episodes of back pain will resolve on their own within 6-8 weeks. Your doctor may prescribe medication to help with pain relief or to reduce inflammation. You may also be referred for physical therapy. Back pain can severely limit your mobility and physical therapy can be very helpful to reduce pain and improve your movement. Therapy may consist of manual techniques, heat, soft tissue massage, stretching and specific exercises to improve the strength and movement around your back. For a group of people, the symptoms will be more persistent and will not respond to medication or physical therapy. In some of these people, surgery may be appropriate. In most cases, surgery will not be considered until the symptoms have been present for more than 6 months, although there are exceptions. In the case of severe spinal cord or spinal nerve compression, for example, it will often be necessary to operate sooner than this to relieve the pressure on these vital structures and prevent long-term damage. 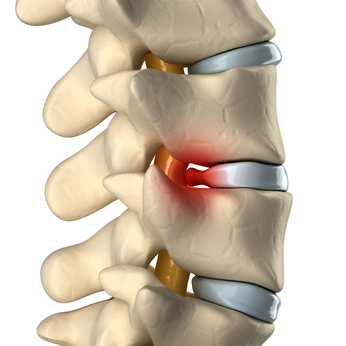 Spinal surgery has undergone revolutionary change in recent times and most people who require surgery can be assisted by Minimally Invasive Spinal Surgery techniques. This type of surgery requires a much small incision and is associated with a lot less trauma and greatly improved recovery time. Your doctor will discuss with you whether this type of intervention is right for you.